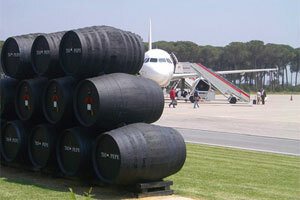 Jerez: The City of Flamenco, Andalusian horses and, of course, sherry. 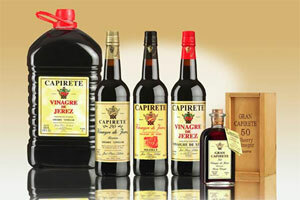 Every May, the Feria del Caballo attracts thousands of visitors who celebrate with the region's signature dry sherry. 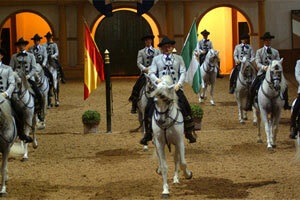 The 'City of Flamenco' itself is also famous for its Andalucían horses − put through their paces at The Royal Andalusian School of Equestrian Art. 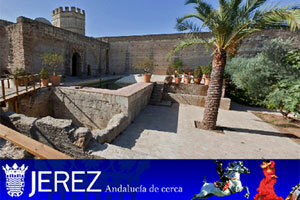 Region with strong economy and important tourism attractions, such as its extraordinary beaches, its sherry and its horses. 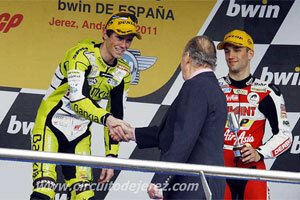 Jerez is the home of the Spanish Motorcycle World Championship since 1987 and has hosted seven F1 Grand Prix. 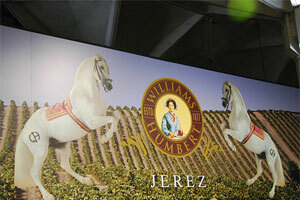 Jerez is the home of the Carthusian horse and the Fighting Bull, the cradle of flamenco, a city of motor racing and other important events, and the site of a city centre declared as of historical and artistic significance. 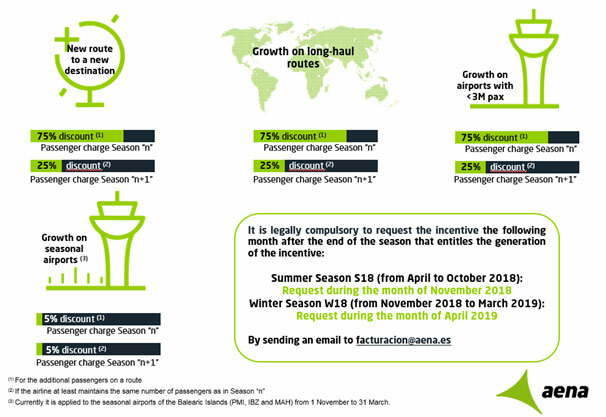 With a high percentage of leisure travellers (83%), the airport is especially keen on attracting new routes to France, Germany, Ireland and Italy, as well as domestic routes to A Coruna, Valencia and Bilbao. The map shows the population within a two-hour drive from Jerez Airport (the red square) and the nearest airports in the area (Seville and Malaga airports). 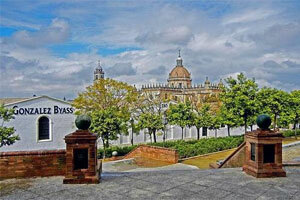 Jerez de la Frontera's economic advances has led to a constant rise in population numbers. 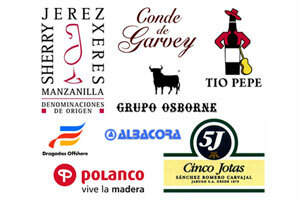 Besides the traditional and world-renowned sherry exports, the region also has extensive agricultural produce. Meanwhile, the 4.4km-long Circuito de Jerez hosts the Spanish Grand Prix MotoGP each year, attracting up to 300,000 spectators and generating a regional turnover of some €60 million. 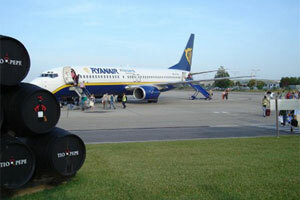 Jerez Airport's leading carriers are Iberia, Condor, Ryanair, TUIfly and Vueling. 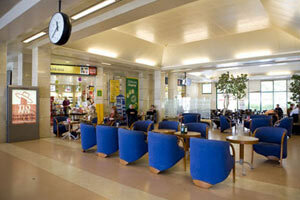 Just over half of the airport's passengers are from overseas. 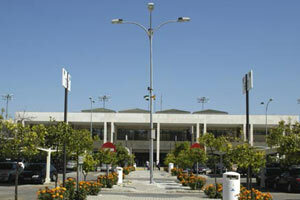 The airport is located eight kilometres north-east of Jerez de la Frontera, in the province of Cadiz. 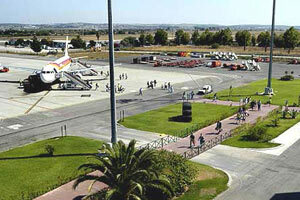 The airport has direct access to the A-4 dual carriageway. Line M-051: Cádiz-El Pto. de Sta. 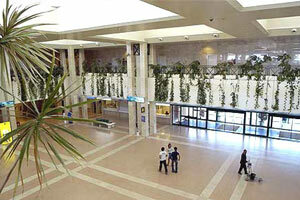 Maria-Jerez-Airport. 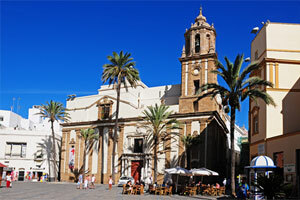 Line M-052: Cádiz-Campus Puerto Real-El Puerto de Santa María-Jerez. 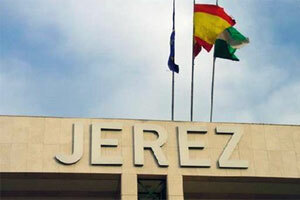 Line M-053: Cádiz-Jerez de la Frontera. Line M-561: Jerez de la Frontera-Sanlúcar-Chipiona-Costa Ballena. Line M-964: Chipiona-Sanlúcar de Barrameda-Jerez de la Frontera. Line M-970: Sanlúcar-Jerez de la Frontera. Line M-971: Sanlúcar-Jerez de la Frontera. 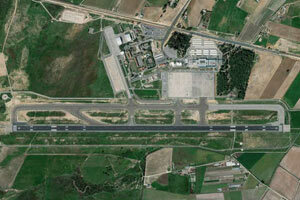 Line C1: Cádiz-Aeropuerto de Jerez. Operating hours: Summer 04:45-21:00 (+1h PPR); Winter 05:45-22:00 (+1h PPR). Passengers (commercial): 475,549 domestic passengers; 566,192 international passengers. 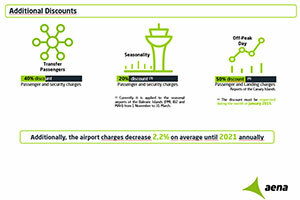 Air transport movements: 97% scheduled flights; 3% charter flights. 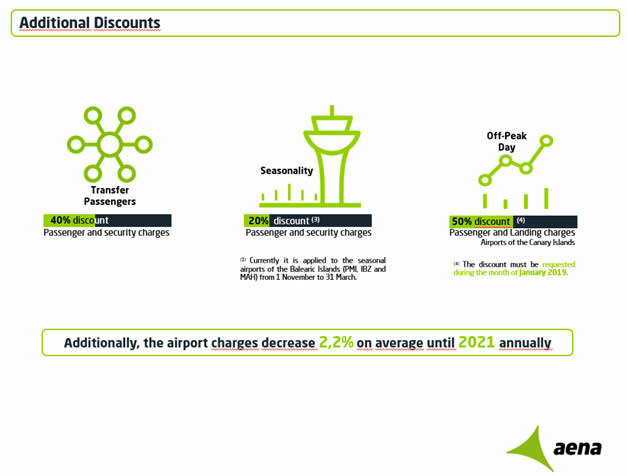 Largest carriers (top five): Iberia, Condor, Ryanair, TUIfly,Vueling.